A group of researchers affiliated with Elon Musk's brain-computer interface company, Neuralink, published a paper about a new technique for inserting probes into brains. A group of scientists linked to Elon Musk's company Neuralink published a paper last month about a new system they're developing for inserting chips in brains. First spotted by Bloomberg, the paper describes its new technique as a "sewing machine" for inserting probes into subjects' brains, for the purposes of non-invasive monitoring of brain activity. Bloomberg reports that all five authors behind the paper have either been employed by or "loosely associated" with Neuralink, Elon Musk's brain-computer interface company. A piece of a rat's skull was removed by the scientists. 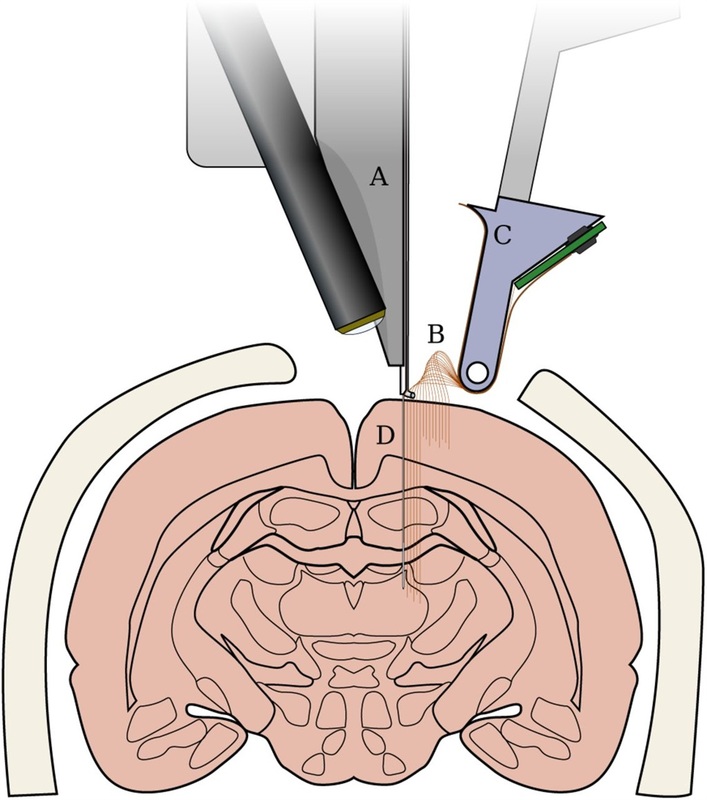 The machine then works by using a needle to rapidly insert many flexible polymer electrodes into the brain, which were connected to a circuit board on the back of the rat's head, which recorded information about the rat's brain activity. A not-to-scale diagram of the "sewing machine." The sewing machine technique is a long way off being a reality for humans. The paper has yet to be peer reviewed, and the technique itself is not yet foolproof even for rats. While the implant lasted more than two months for two of the test rats, others' circuit boards prematurely fell off their heads. 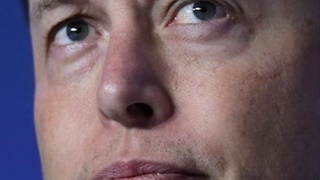 Neuralink is one of Musk's more secretive ventures. 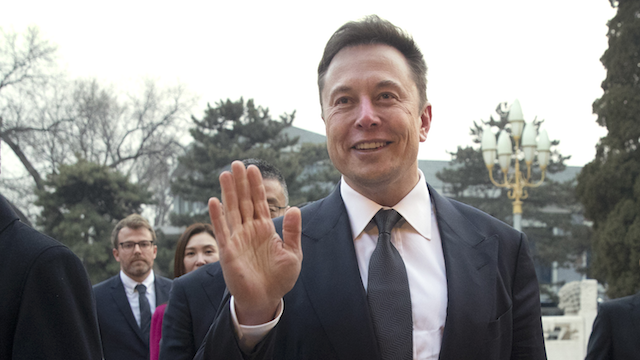 The company was founded in 2016, but Musk's involvement wasn't public knowledge until March 2017 when The Wall Street Journal revealed he was the founder. 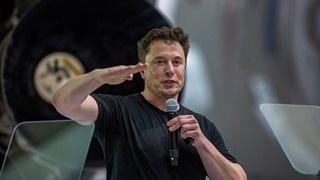 Since then Musk has become more vocal about Neuralink, saying he hopes the company might one day enable AI-assisted augmentation of human cognition.